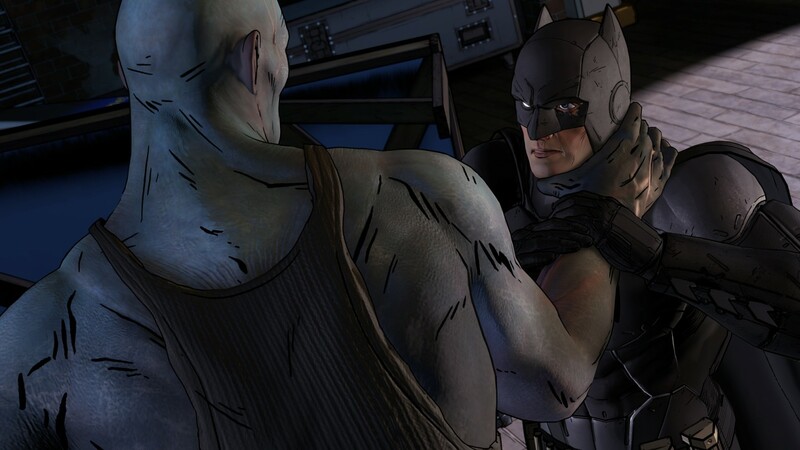 Batman: The Telltale Series is back with its second episode, Children of Arkham, and the only word I need to describe it is — wow. Not since The Dark Knight movie series has Batman been so dark, so controversial and most of all so entertaining. 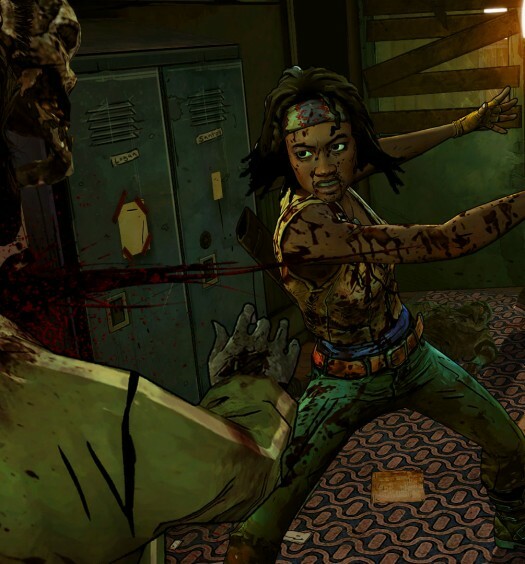 And not since The Wolf Among Us has Telltale delivered an episodic tale that has such a solid and engaging storyline. Children of Arkham continues to delve deeper into this gripping story, digging up even more dark details about Bruce Wayne’s life and introducing us to a number of classic Batman villains. When we reviewed Episode 1: Realm of Shadows, our writer commented on how Bruce Wayne was more vulnerable than we were used to seeing him on screen. That vulnerability continues and arguably increases in Children of Arkham. As more details begin to unravel about the Wayne family, you see a side of Bruce Wayne that we have rarely seen before. He loses confidence and questions the things he thought he knew from his youth. These doubts not only include his family, but also his friends. Children of Arkham introduces us to Bruce’s childhood pal, Oswald Chesterfield Cobblepot, probably better known as the Penguin. While dealing with the accusations against his family, Bruce also has to process the fact that this person he thought he knew so well is now terrorizing Gotham City. Seeing Bruce Wayne as something other than an heir to a large fortune earned by honest, hard-working parents is a refreshing twist on the classic story. Most people probably can’t relate to the traditional Bruce Wayne since we are not billionaires whose parents will killed in a brutal murder (thankfully); but this Telltale series knocks Batman down a notch and makes him much more approachable. I feel for this Bruce Wayne more than any previous ones, and it is that empathy that draws me to the series and makes me want to keep playing. As previously mentioned, this episode introduces us to Penguin, but it also gives us a glimpse at some other future villains too. Obviously, I do not want to give anything away as to who they are, but I can say they do not appear to be campy. On the contrary, they are dark and disturbing — just the way I like my bad guys. They look like something I could see in the real world and not just in comic books, which for me makes them that much scarier. There is definitely a lot of potential for these antagonists in the future. Children of Arkham ended strong and definitely has me ready and waiting for the next episode. Just like a good TV show available on Netflix, if it was possible to binge this whole game in one night, I definitely would. Batman Episode 2: Children of Arkham was developed and published on Xbox 360 and Xbox One by Telltale Games. It was released September 20, 2016 for $4.99. A copy was provided by Telltale Games for review purposes.